In May 1956, the Texan label Starday issued a wild rockabilly single by Thumper Jones. Its top side, the kinetic “Rock It”, was primal, uncontrolled and wild. The flip, “How Come It”, was less frenzied but still driving and infectious. Original pressings of the two-sided pounder in either its 45 or 78 form now fetch at least Ј200. This is not your usual rockabilly rarity though. The record’s label credited the songs to a Geo. Jones. 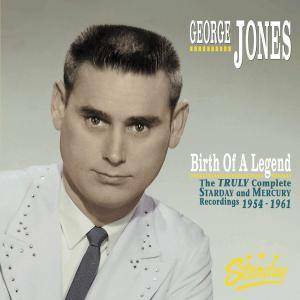 Thumper Jones was a pseudonymous George Jones (1931–2013), who was cashing in a hip style: the only time he did so with rockabilly. 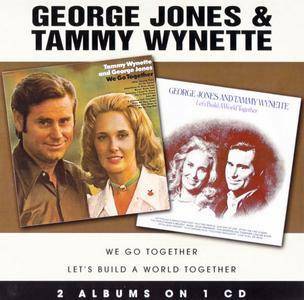 This 2007 two-fer from American Beat combines two LPs George Jones and Tammy Wynette recorded as partners in life and music: 1970's We Go Together and 1973’s Let's Build a World Together. Only three years separate these two albums, but it was a period that produced plenty of tumult, much of which made it to the grooves, so they make for a good pair as a CD: within these two albums, it’s possible to trace their love bloom and wilt. 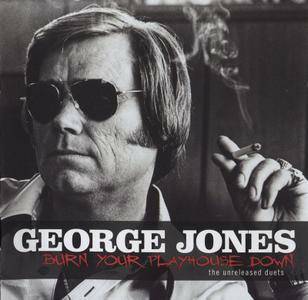 George Jones was an American award-winning country music singer. He is known for his long list of hit records, his distinctive voice and phrasing, and his marriage to Tammy Wynette. 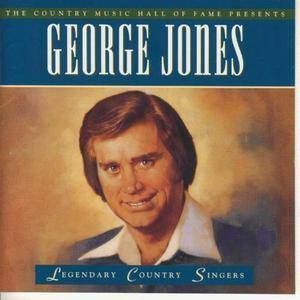 During the latter part of his life, Jones was frequently referred to as "the greatest living country singer". 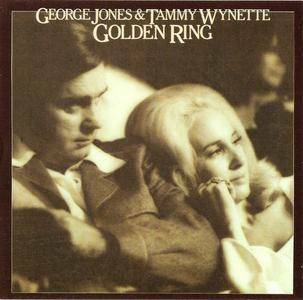 Golden Ring is the 1976 collaborative album between country singers George Jones and wife Tammy Wynette. Originally released on the Epic label, this remaster came from American Beat on 6 February, 2007. 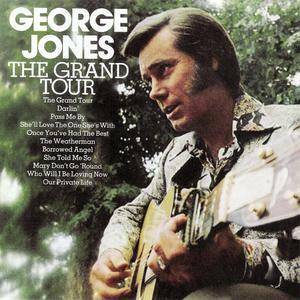 The Grand Tour is the 1974 album by the late country singer George Jones. Originally released on the Epic label, this is a remaster released by American Beat on 9 January, 2007 and is the complete album. Despite its title, this is not a live recording. 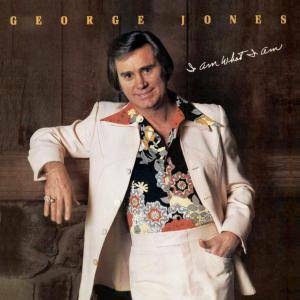 George Jones was an American country music singer-songwriter who released many successful albums from the 1960s through the 80's. 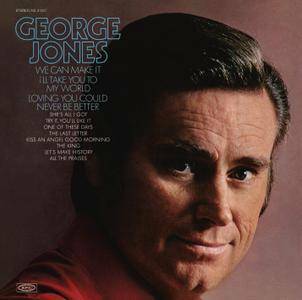 "George Jones", also titled "George Jones (We Can Make It)" was Jones' 46th studio album release since a debut from 16 years previous. Also as a highlight in his career, it was the first release made on Jones' new label, Epic Records. 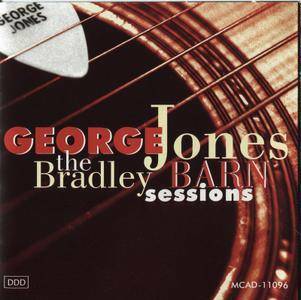 I Am What I Am is an album by American country music artist George Jones released in 1980 on Epic Records label. It was rereleased on July 4, 2000 with bonus tracks on the Legacy Recordings label. 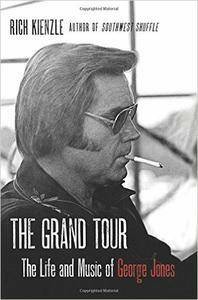 Rich Kienzle, "The Grand Tour: The Life and Music of George Jones"